Something for everybody. 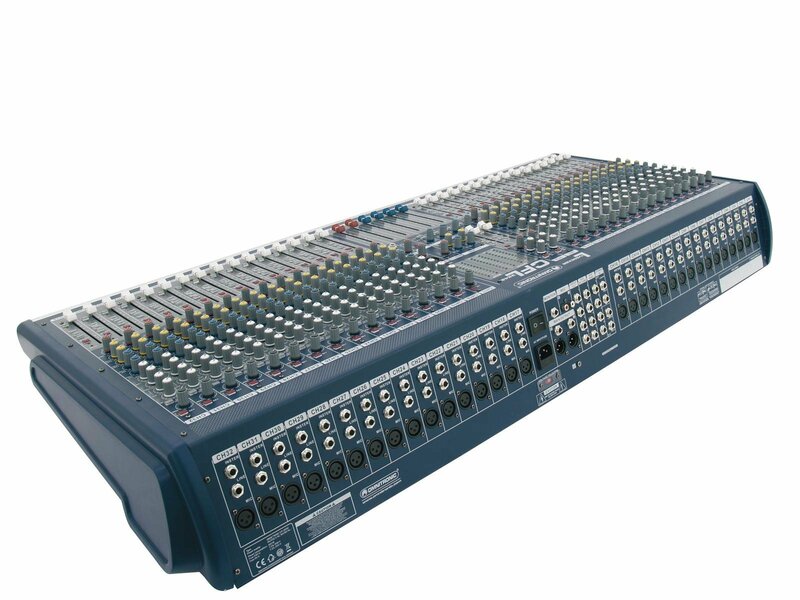 The smallest unit of this CFL live mixer series disposes of 12, the biggest unit disposes of 32 mono inputs. 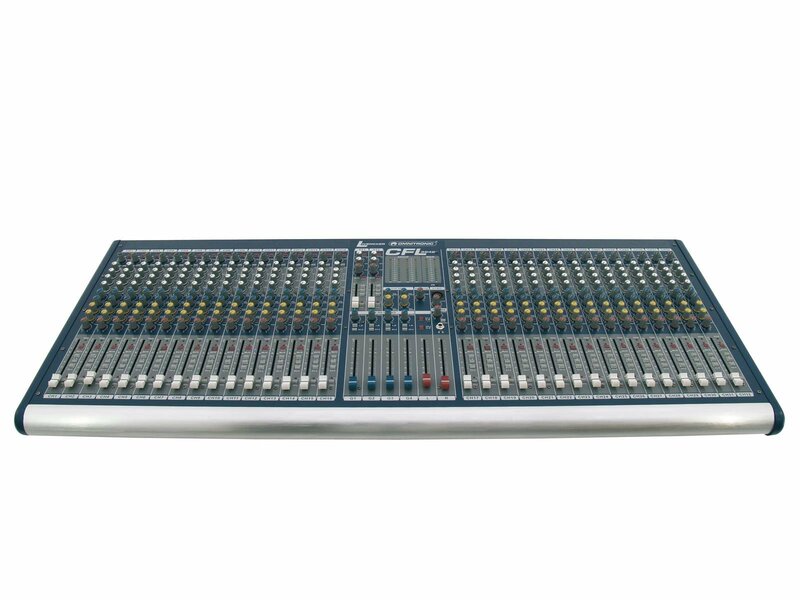 Normally, live mixers have faders from 70 - 80 mm. 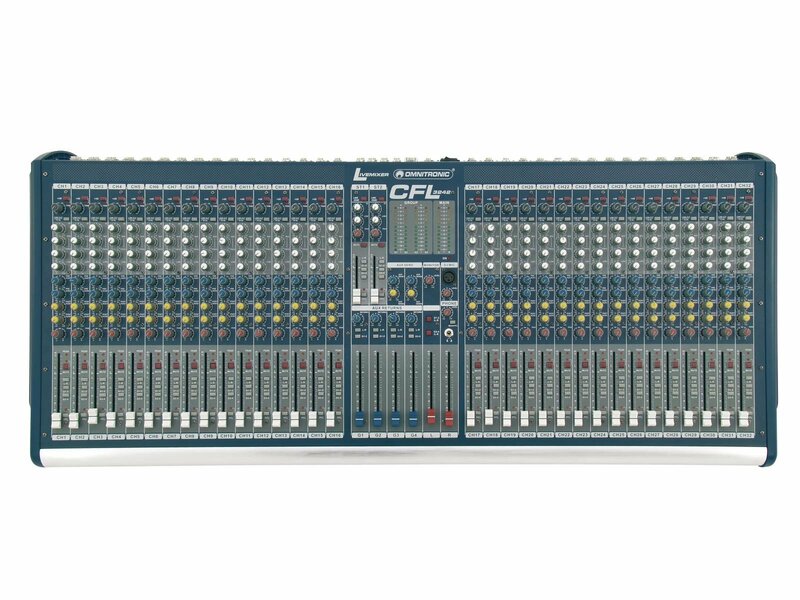 The CFL series has remarkably long faders that easily reach 100 mm. 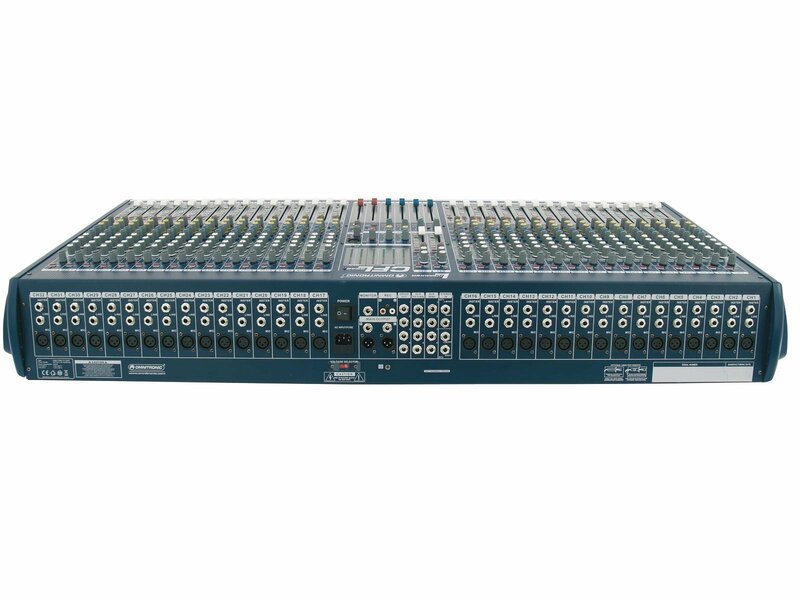 Although it is very low-priced, the series is highly resistent and by offering four subgroups and four Aux-Sends it is really well equipped. 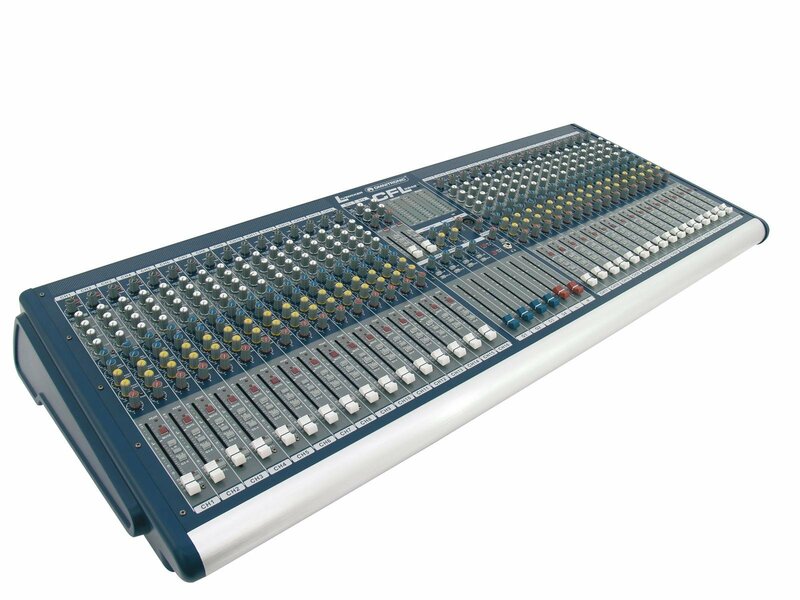 In total: powerful but not pricy.